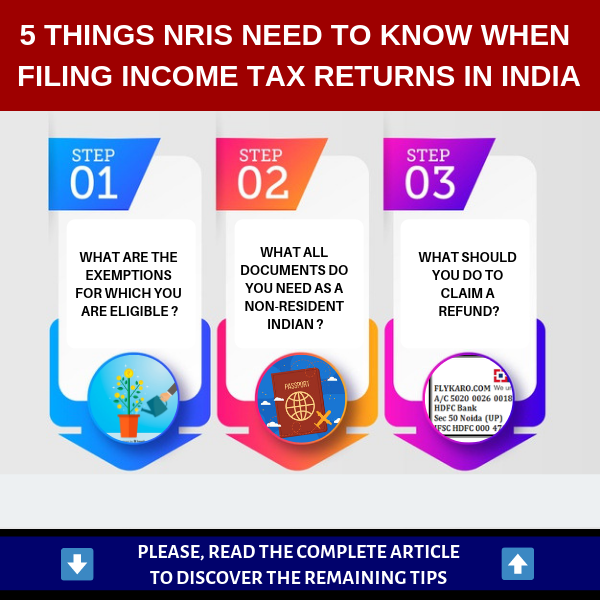 However, there are certain things that NRIs filing returns must take into consideration. 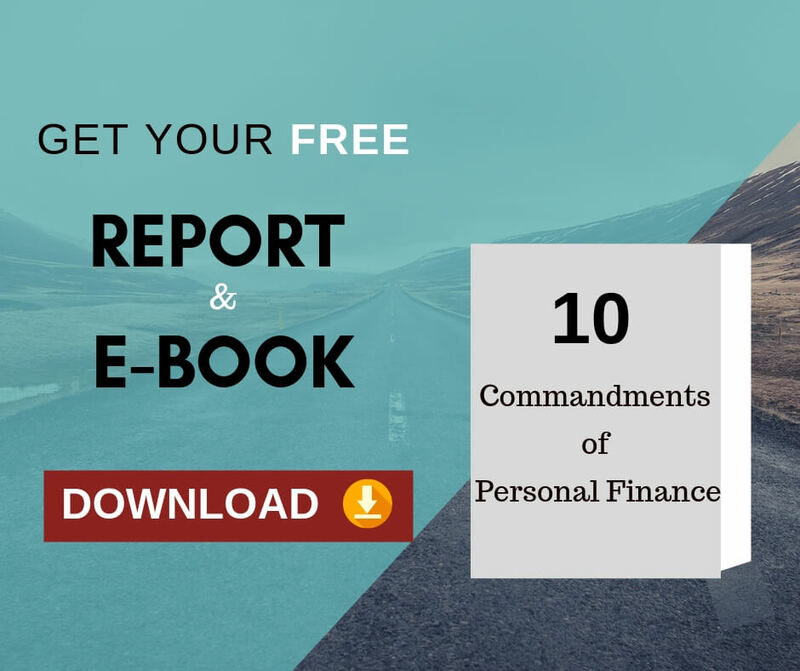 one can ease out his/her tax-return filing process in India. When should an NRI file for the return? 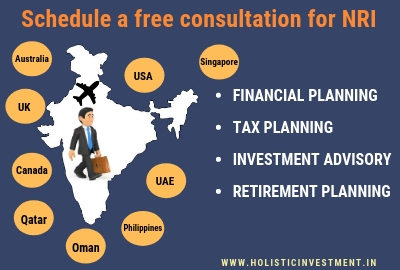 What all documents do you need as a non-resident Indian? What are the exemptions and the deductionsfor which you are eligible? What are the alternatives available to file returns? 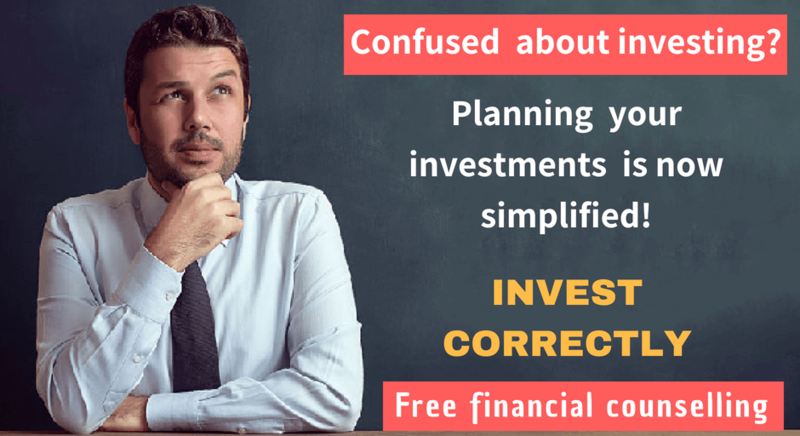 Previous Previous post: How to Identify and Avoid Tricky Financial Advisors? Next Next post: What you need to do, before booking for a flat?